This charming Playmate was stripped and refinished professionally by Curtis Hillman in 2011 with approx. eight coats of new varnish. 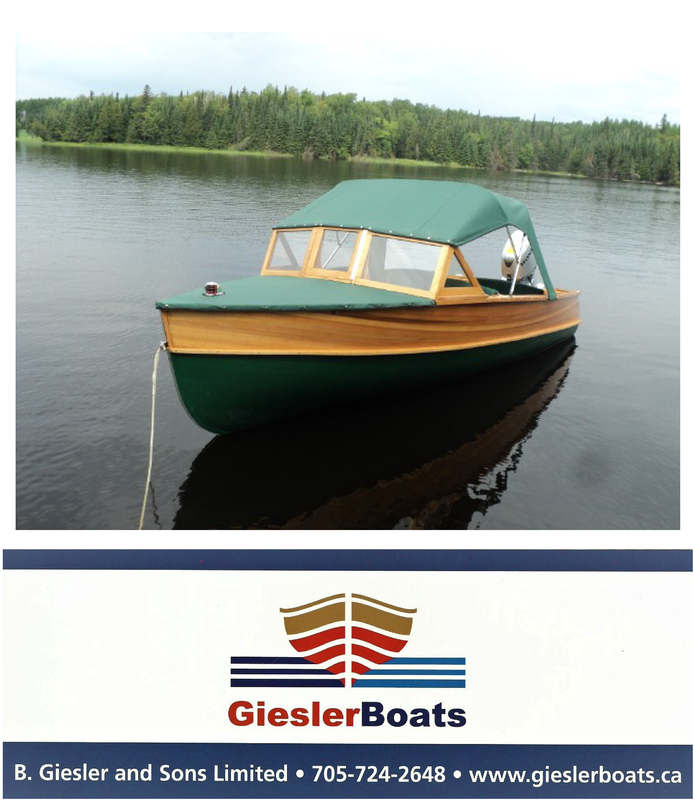 A new half transom was installed at the same time as the refinishing. The upholstery is in excellent condition. The boat was used only several times following the restoration. It has been in storage since 2012 due to a death in the family. The Duke makes a wonderful gentle cruise boat, seating up to seven adults.